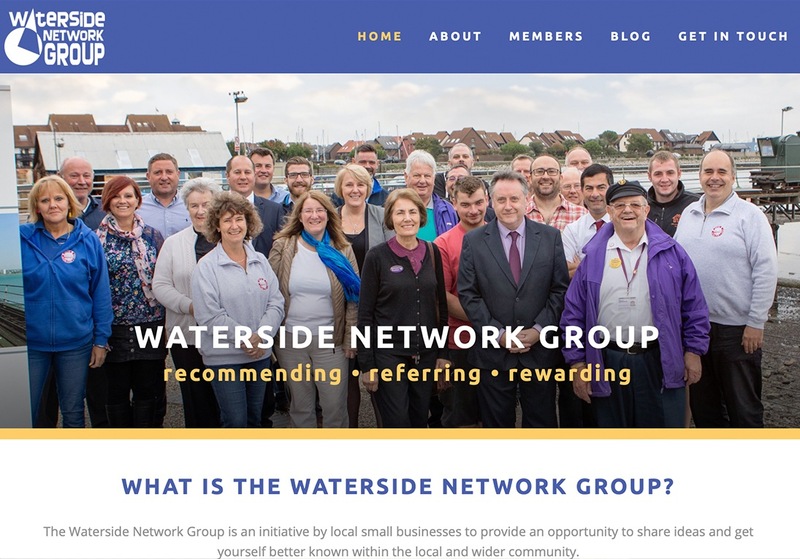 The Waterside Network Group exists to promote local businesses between Totton and Calshot on the edge of the New Forest. Members meet once a week to support one another and act as one another's extended sales force. Part of the group's effective communication with the surrounding population is their web presence, so recently Ceratopia undertook a rebuild of their website including a refreshed members directory, making it easier for the public to find and select the business or service they require. The website is also supported by a blog, and rescales smartly for viewing on a variety of devices - just as Google likes it.